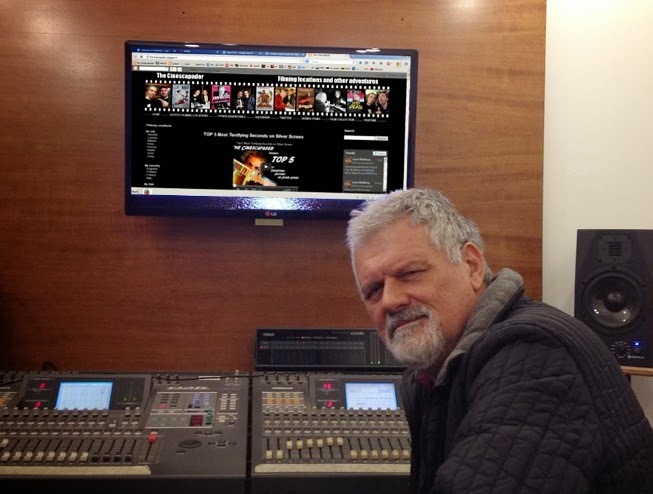 The Cinescapader: Interview with Composer Fabio Frizzi! Interview with Composer Fabio Frizzi! Legendary Italian composer Fabio Frizzi (Zombi 2, The City of the Living Dead, The Beyond) is arriving in Finland with his "Frizzi 2 Fulci" concert next month. I've been talking with him via facebook and he seems to be very nice guy. So, I asked could I do a little interview with him. He agreed. Here's results. You are coming to Finland soon with your Frizzi 2 Fulci tour. Is it your first time in Finland? Yes, this is the first time that I visit Finland. It was a trip that I had promised myself to do sooner or later, me and my wife Francesca we love Northern Europe Countries. A lifestyle and a culture that are particularly congenial to us. But in Finland we were still not able to come. And more, being the host of a musical event as important as Supermassive 2014, as an artist excites me and honor me. How did Frizzi 2 Fulci tour get started? Lucio Fulci is one of the directors I've worked with the most. Among other things, it happened in a very important moment for my training and professional growth. Ever since we realized those movies in the 70's and 80's, around the world there were many fans who had curiosity and passion, not only towards the film, but also the soundtracks that I had written. 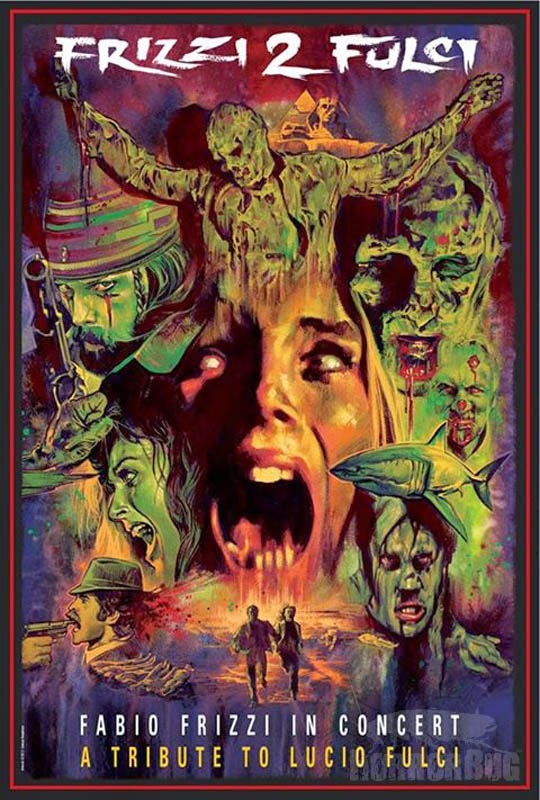 This passion for that period of Italian cinema and Fulci in particular has grown over the years, then, in the internet era this has become more viral and pleasantly tangible. About 10 years ago I started thinking of dedicating a show to my old friend and those scores, finally to play live. And last year the train left. Giving me enormous satisfactions. Can you tell how did you started working with Lucio Fulci? 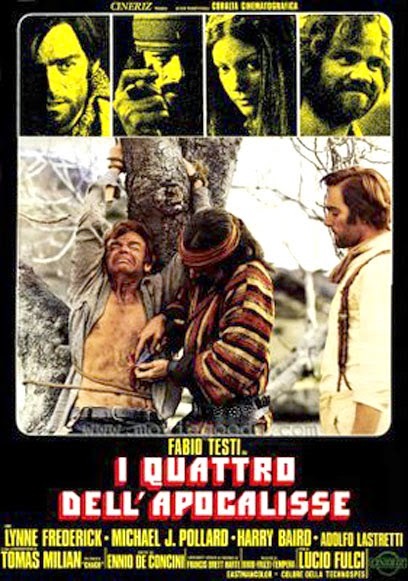 Everything started with The Four of the Apocalypse, a spaghetti western a bit 'sui generis’, intense and strong. In that time I worked with my trio Bixio Frizzi Tempera. It was for all three a unique and challenging experience. We realized immediately that Fulci was a director who had clear ideas, an excellent musical training, a man enthusiastic about his work, which claimed passion and dedication. He was very pleased with our work and from there would begin a long collaboration. There will be screening of Zombie Flesh Eaters at Korjaamo before your gig. Can you tell something about working on it? You did music for The City of the Living Dead and The Beyond. 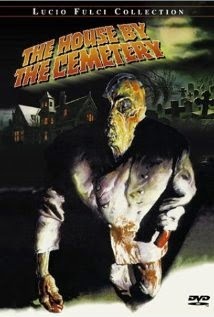 What happened with the third one, House by the Cemetery? Here is a question I get asked often. Let's say that at that time the relationship with Lucio had become a beautiful friendship. In that and in other case he told me clearly that he had some pressure from the production. In these cases a friend can not insist too much. And then I think we have a line in our lives that we tend to go. You can see that mine did not go there. Have you heard the finnish version of Ibo lele? It's called Mombasa. Absolutely, this story is linked to a very important moment of my life. It’s a story that I tell often. Carlo Bixio, my first publisher, one day called me and told that he had to offer me my first film, a real soundtrack. I was very young and the news thrilled and impressed me a lot. The title was Amore Libero - Free Love, an action comedy set in the Seychelles Islands. I started writing the first few themes, after reading the script. The theme of Janine, the female character, the theme of the forest… in short, I expressed my desire to write music. Bixio approved my proposals, but asked me to write something more, a song for the opening credits, something very pop, which, according to him, would have well prepared the viewer. And which could possibly have a future as a record. I tried and tried again. Finally I came up with the idea of Ibo Lele. After the release of the film, Bixio went to Cannes Midem, the international music market and the song liked very much. A few months later I received 45 of Mombasa starring Taiska, the song had been a great success. And this was one of the first gratifications of my life's work! All the best. See you there Jarno. Fabio Frizzi will perform his "Frizzi 2 Fulci" at Korjaamo, Helsinki, Finland 26.10.2014 as part of Supermassive 2014 Festival. 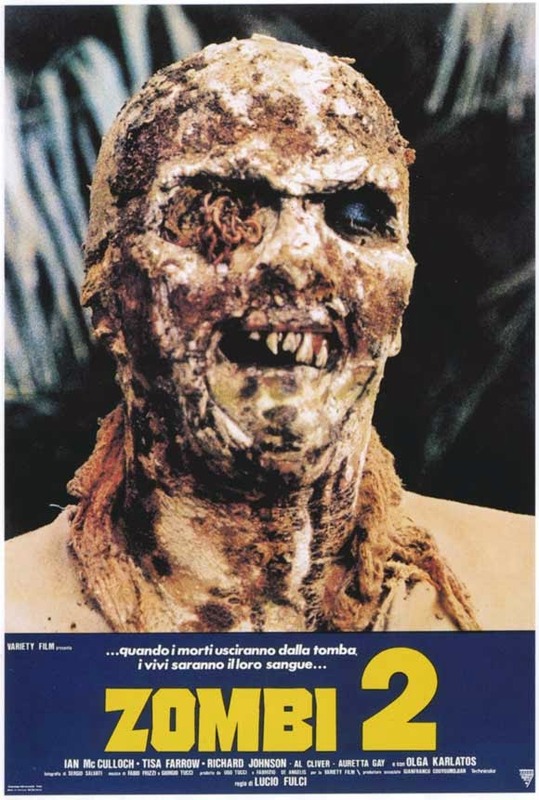 Edit 10/03/2014 Question and answer about Zombi 2 added. Interview with Director/Writer Tom McLoughlin!